Boca Juniors took a step towards the Copa Libertadores semi-finals, while River Plate secured a good result away from home. 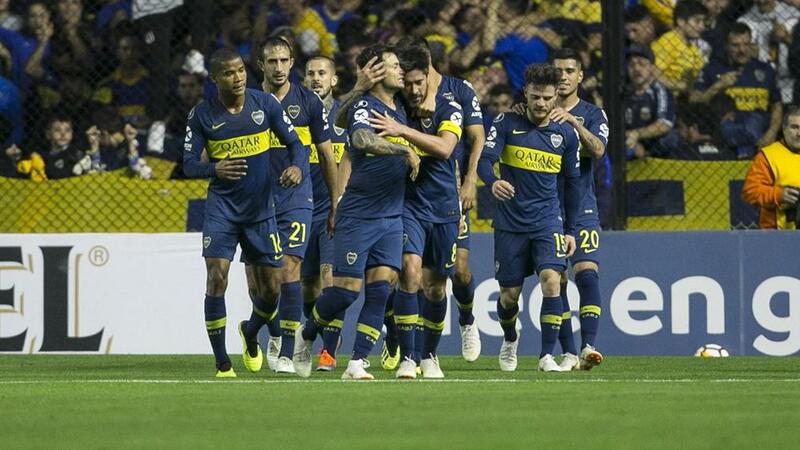 Boca, six-time Libertadores champion, recorded a 2-0 win over Cruzeiro in the first leg of their quarter-final in Buenos Aires. Cruzeiro was dealt another blow 15 minutes before full-time, Dede sent off after a heavy collision with Boca goalkeeper Esteban Andrada, with the video assistant referee (VAR) needed. The host team made the most of its numerical advantage with eight minutes remaining, Perez producing a fine strike from the edge of the area. The result has left Cruzeiro with work to do heading into the second leg on 4 October. In the all-Argentinian tie, Independiente was held to a 0-0 draw at home to River in the first leg of their quarter-final.